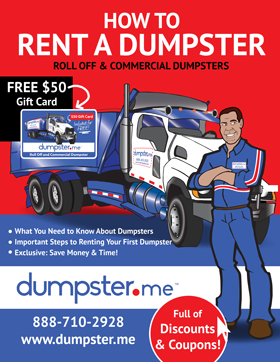 Renting a dumpster can be confusing and expensive. 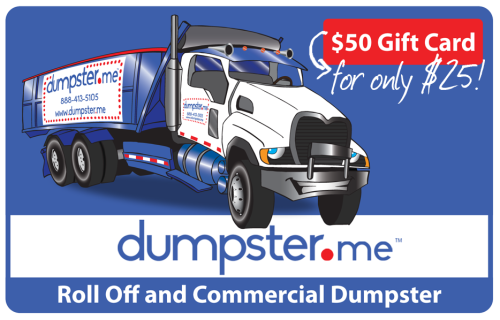 There’s tons of dumpster types and sizes out there. It can be hard to know exactly what you need for your situation. Here’s the good news, it doesn’t have to be that hard! 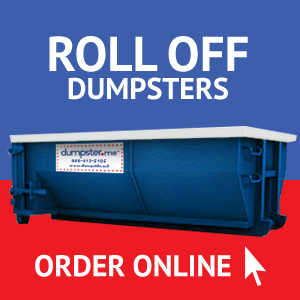 We’ve put together this easy to follow guide so you can find exactly the right match for your dumpster needs. 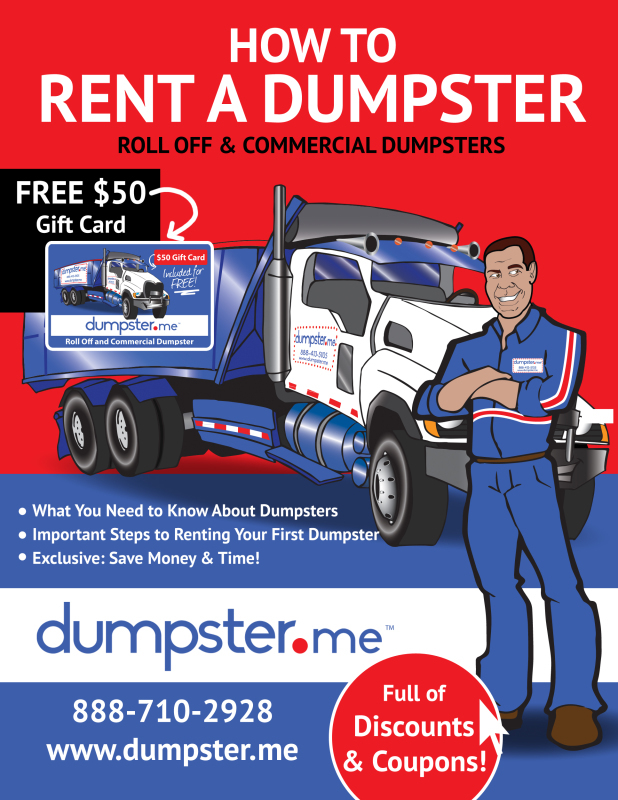 Whether you’re looking for a dumpster to hold the waste from a remodeling project or for a retail business location, we’ll give you all the information you need to be an informed buyer. 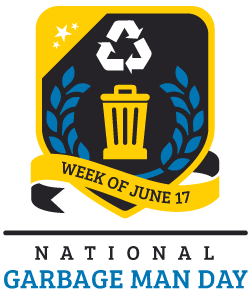 Dumpster.me is a nationwide provider of dumpsters through our select network of quality local service providers all across the United States. Also, as a special bonus just for reading our book, we’ve included lots of coupons and gift codes to help your wallet with your next dumpster rental.